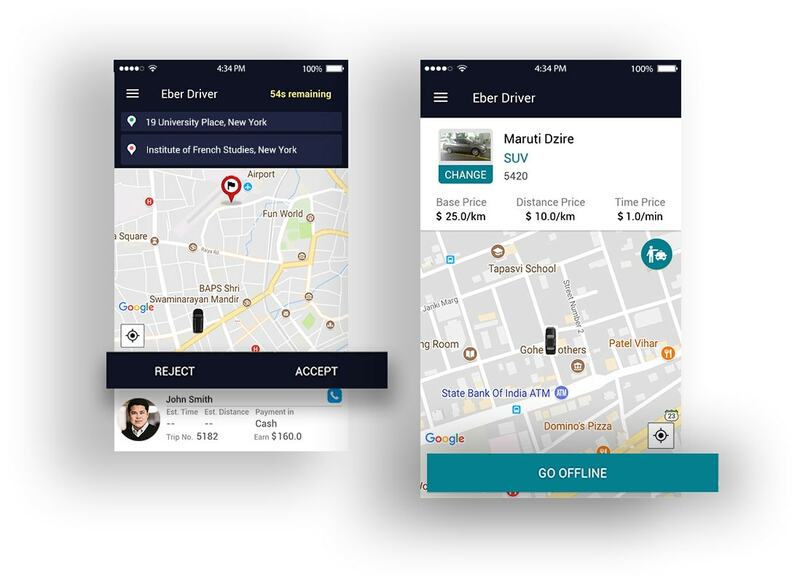 The popular taxi app from Turkey, Bitaksi is reaching new heights with exponential growth. There is no doubt that this taxi app is one of the most popular, and most preferred taxi apps in the world. It is also an inspiring one for the minds who are willing to jump in the same market with a similar concept. Bitaksi Clone is specially designed for them by keeping all the concepts of Bitaksi in the main focus. Bitaksi Clone makes it easy to jump into the modern transportation market with a unique and easy to use concept. At the same time, it is also an assurance for a bright future. 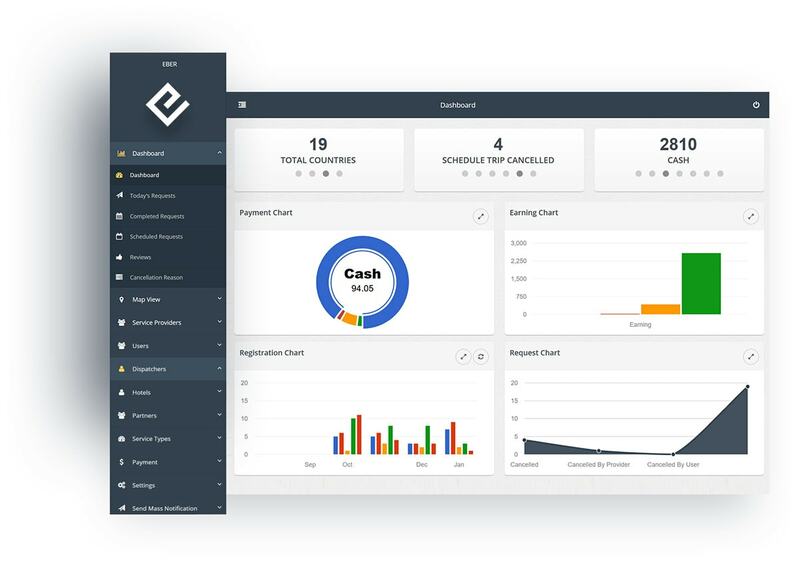 Bitaksi like app can be a time saver option not only while waiting to start a new business but it also helps to save time with online functionalities. 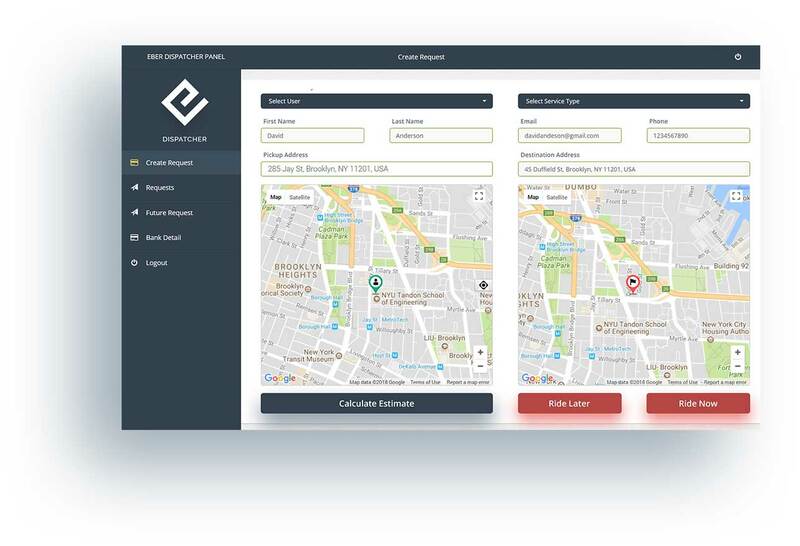 Although the Bitaksi App Clone is full of the features and functionalities that are needed for an online taxi business but still it’s a pocket-friendly solution. The opportunity of branding can never be missed and we have kept that in mind. This branded clone app allows creating a perfect brand impact. The launch of apps is not easy most of the time. But we will do it for you so you do not need to stuck in the complexities of Bitaksi Clone launch. How The Bitaksi Clone Would Work As An Excellent Taxi Service? Registration and login into the app enable the users with all the features and facilities of the app. The users can get various type of taxi services like they can book it for instant use or schedule it. 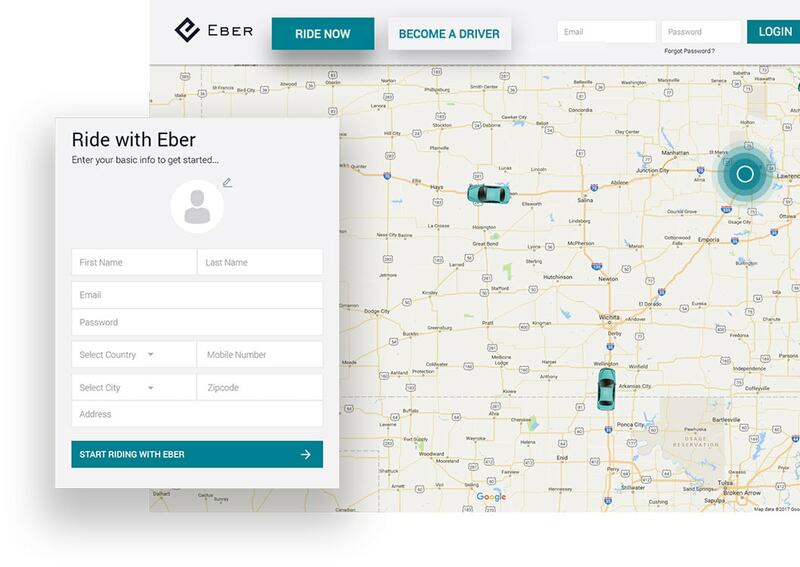 The nearest driver would accept the ride request and reach the current location of the app user. The ride will start and easy features would help to create a complete riding experience with the app. Multiple payment options make the payment easy for the riders where they can pay online or cash. The app users can share their views about the taxi service by providing the ratings and reviews. First, the registration with the app and then after easy login enables the riders with all the futuristic features and facilities of our Bitaksi Clone. The rider can track the driver and know his/her real-time location and can also check for the ride status updated by that particular driver. SOS panic button is specially included in the rider app so that the rider can send an alert message in case of an emergency situation. The benefits of surge pricing can be enjoyed by the rider. The rider can have surge priced rides whenever they login into the app for getting a ride. The social media login facility available in the driver`s app actually saves their time and reduces the burden of manual login every time. The interactive map facility included in the driver app helps them to find the optimal path to the destination along with real-time updates. Whenever the driver is busy serving any ride or they are just simply idle because of any other reason, in that case, they will go auto offline. 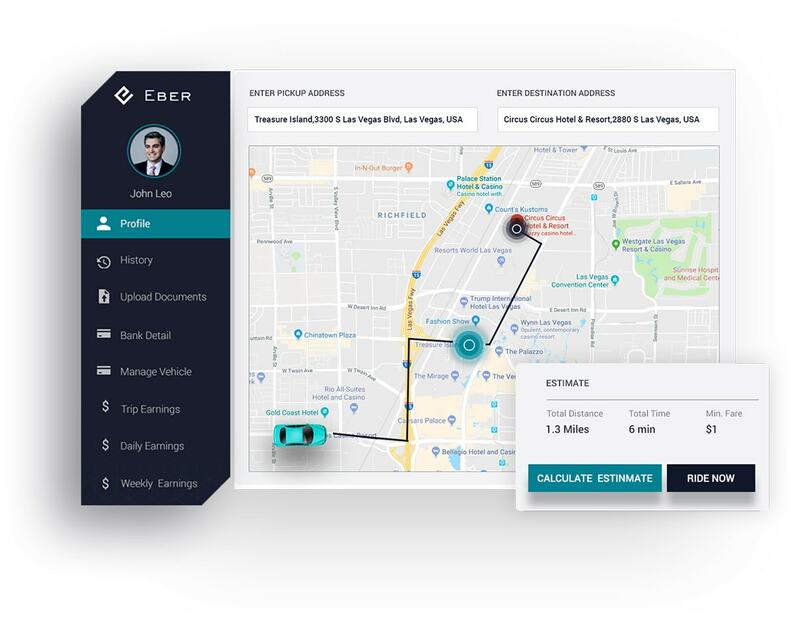 The drivers can check and manage their earnings into the driver app. They will get the details of each ride along with the earning details. The admin can check all the documents uploaded by the drivers for verification purpose and can give approval or reject the request from here. The admin can change any type of installation settings at any time as per the business policies. This can be done from the admin panel only. The title icon can be changed anytime whenever the app`s admin wants. The admin of the Biteksi Clone reserves an exclusive right to do this. The access of sending mass push notifications for various purposes like making the users aware of app updates or marketing is available here. The dispatchers can create their own profile from the dispatcher panel where they can add various details to make the profile more identical. The search from the request history section enables the dispatchers to search the previously recorded data with the minimum difficulties. 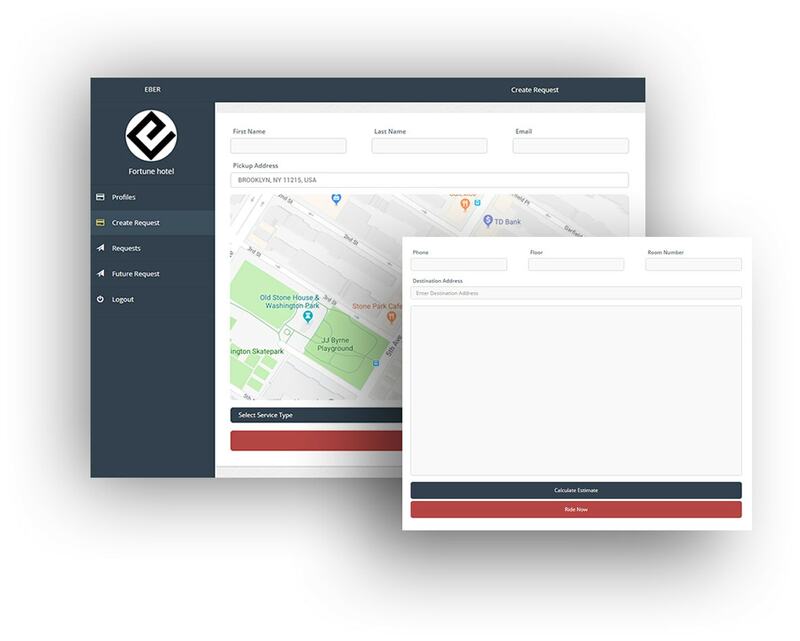 The dispatchers can create ride requests on behalf of the riders from the dispatcher panel where they need to add various details for the ride. The dispatchers can add various bank details to the dispatcher panel like bank name, bank account holder name, bank account number etc. The riders can sort and search for any particular data. The searching and sorting make the task easy and also saves the time of the riders. Various riding options like ride scheduling and instant ride are available in the rider panel from where they can choose the preferred ride option. The verification procedure is set in the rider panel to get the confirmation of ride booking done by the rider with the help of an OTP sent to the rider. The available multiple payment options make the payment procedure easy for the riders where the riders can pay either online or offline in cash. The drivers can create and manage a profile from the driver panel. They can add various personal and bank details to the driver panel. The filters available into the driver panel enables the drivers to search for different data in the simplest manner and save the time for other tasks. The drivers can check various kind of histories like ride history, invoice details, ride records and many other information from the history section. The document upload facility reduces the physical exercise for the verification and to get approval in order to start providing the cab services. The partners can create their separate profile from the partner panel containing all the information. They can handle business tasks from here. The partners can also create the ride requests from the partner for the riders. They need to add necessary details into the system to book the cab. 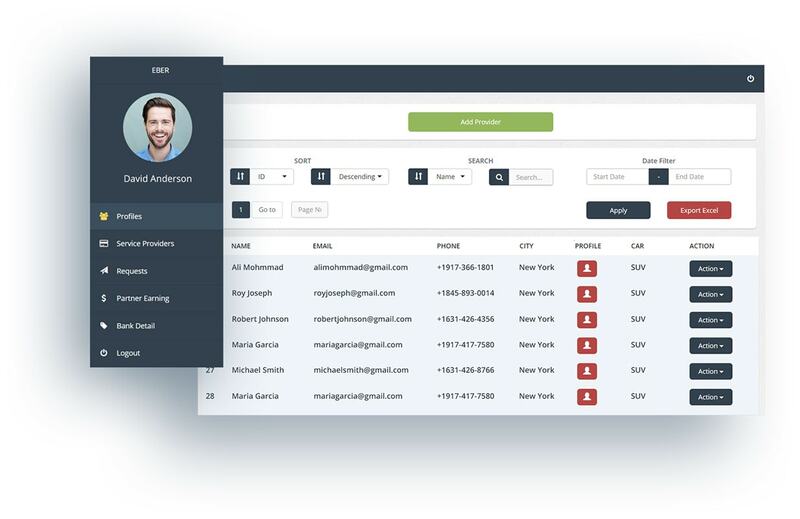 The service providers can be managed from the partner panel where the partner can add or remove any drivers along with the right of editing details. Each partner can check their earnings from the panel with details like invoicing of particular rides, the amount paid by the rider and ride earning. 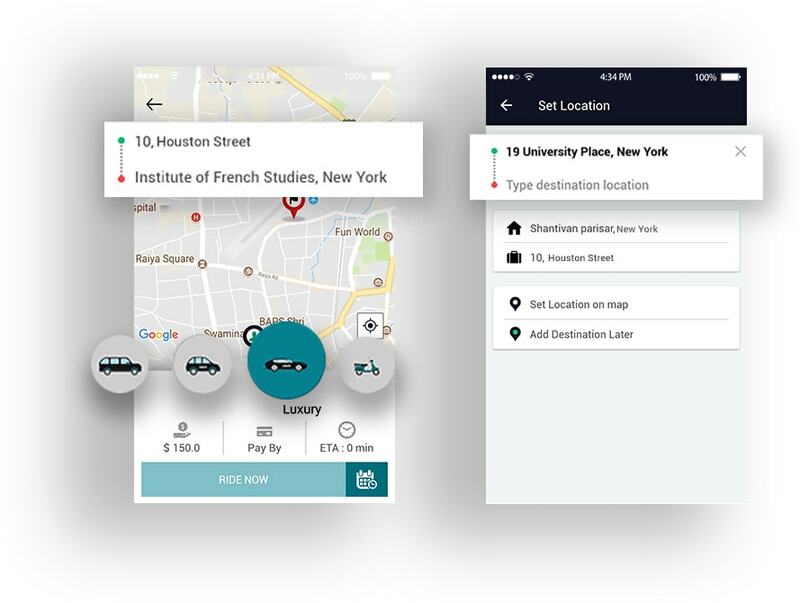 The hotels willing to work collaboratively with the app and wants to book the cab for their guests on their own can register and login in the app. The request history section allows the hotels to search for particular data from the history. The hotels would be able to see the data from here. The hotels can explore the various kind of data of the ride requests that they have created from the hotel panel for the rides of their guests. The hotels can create the ride requests for their guests from the hotel panel by entering all the necessary details for the ride into the system. How The Idea Of Bitaksi Clone App Development Took The Shape? of serving at your best. Understanding the concept is the foremost thing we would go with while you come to us with your needs. Analysis and requirement gathering takes the place afterward understanding the concept to know your needs. The designing team of ours would create stunning theme and logo, set relevant colors for your brand. Our developers would take the responsibility to include all the features that you want in your Bitaksi Like App. The squad of testers would test the app from the top to bottom and solve problems that might occur afterward. We would launch your Bitaksi like apps on different app distribution platforms to reduce your complex burdens. Want To Have A Complete Quote Of Our Bitaksi Clone?